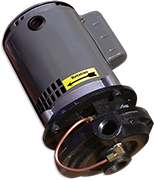 The motor and impleller are removable without disturbing piping connections. 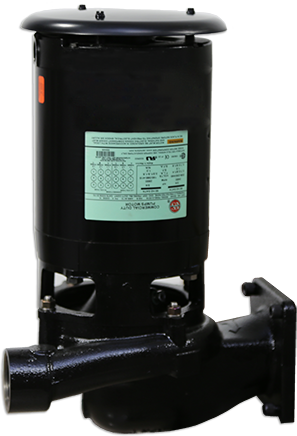 Sterlco® Centrifugal Pumps deliver feedwater at proper flow rates for top, steam control system performance. Our technical staff has extensive steam heating experience to provide responsive support that maximizes uptime, productivity and longevity of Sterlco® equipment. Decades of reliable system performance draws customers to Sterlco® steam control equipment for commercial and industrial HVAC, food, beverage, pharmaceuticals, hospitals, schools, power utilities, refineries and petrochemical applications.